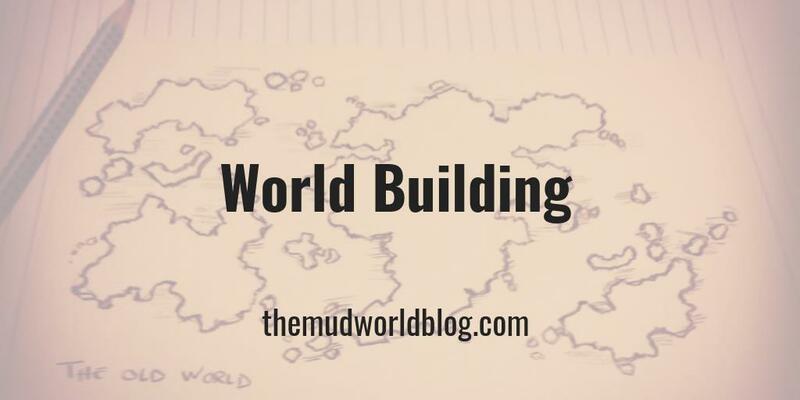 World building is crafting a fictional world, typically for a novel, movie or games. My interest in world building spring from the need for a game setting for roleplaying games and my love for fantasy fiction, like the Lord of the Rings. The world building posts summarize my ideas of how to best go about this endeavor. World building post has no references to game terms and systems, although that easily be used for fantasy roleplaying games like Dungeons and Dragons, and the Pathfinder Roleplaying Game.